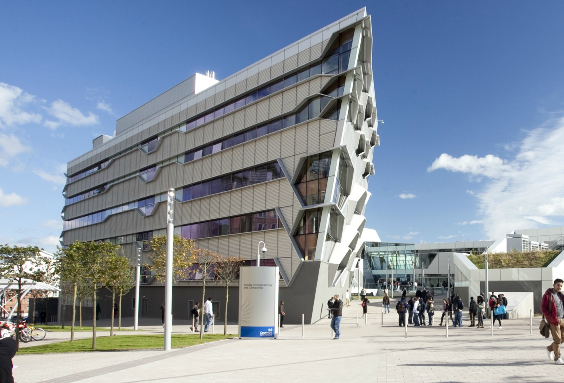 Interested in studying with ONCAMPUS Coventry this September? Get all of your questions about studying in the UK answered by joining our Online Open Day! Representatives from our Student Services and Admissions teams will be at hand to answer questions about courses, subjects, welfare, extra-curricular activities, enrollment processes and visa/CAS requirements. We also have current students joining in on the conversation so you’ll come away with lots of useful information.